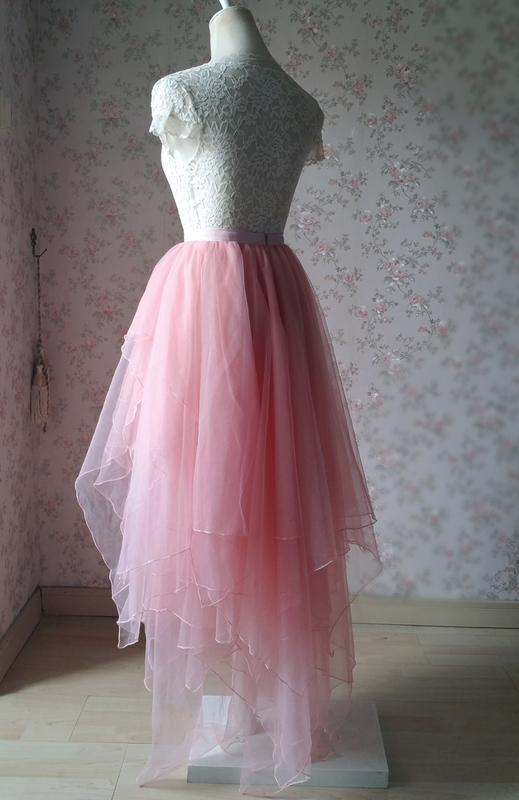 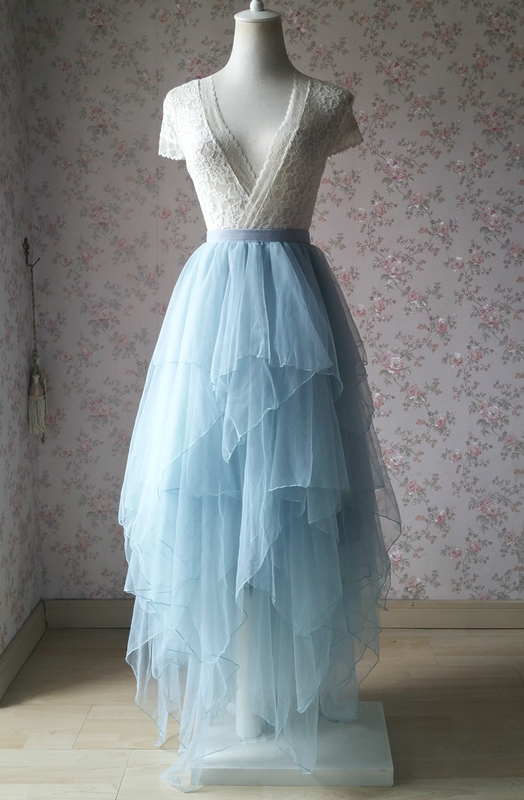 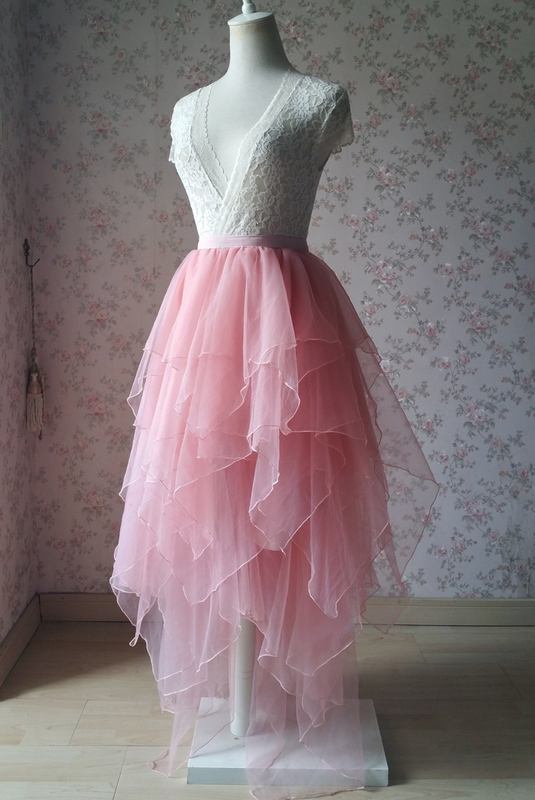 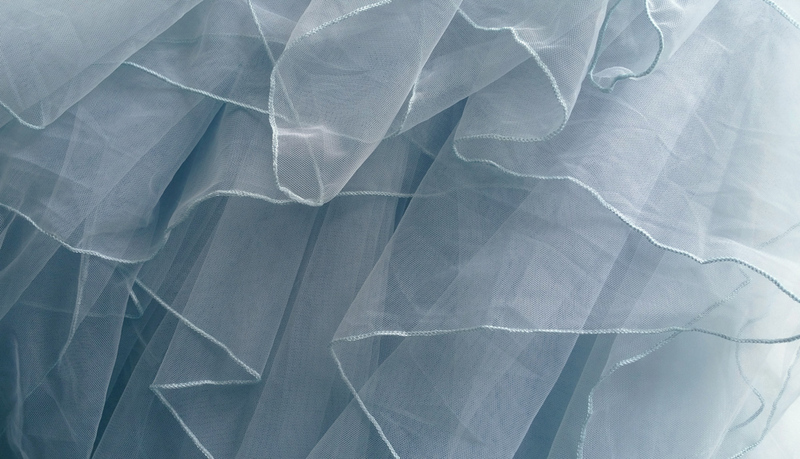 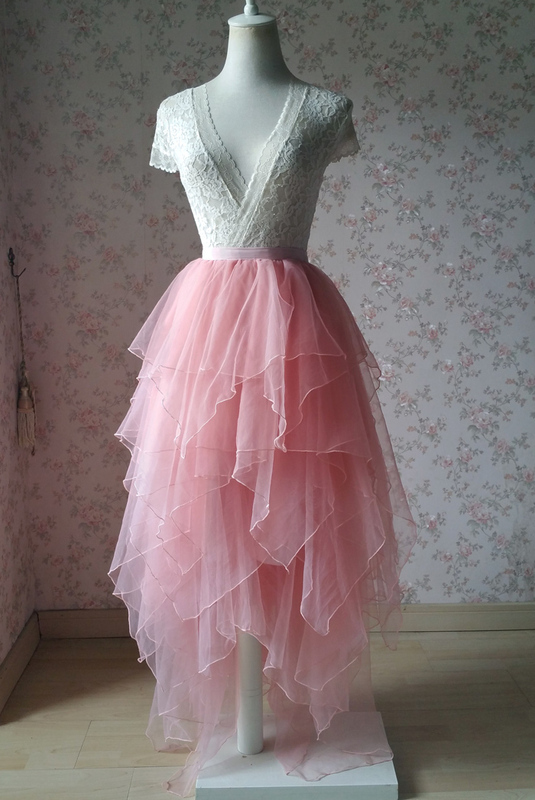 Tiered Tutu Skirt Bridal Tutu Ballerina Skirt Long Tulle Skirt Custom Plus Size Available. 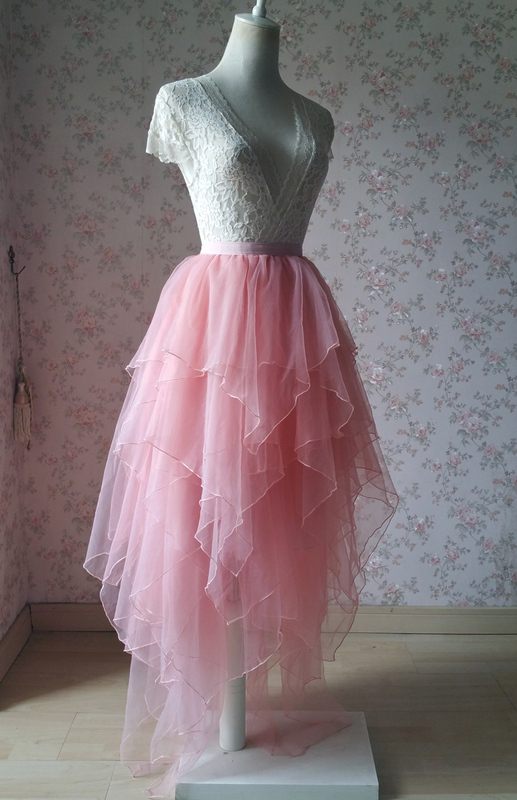 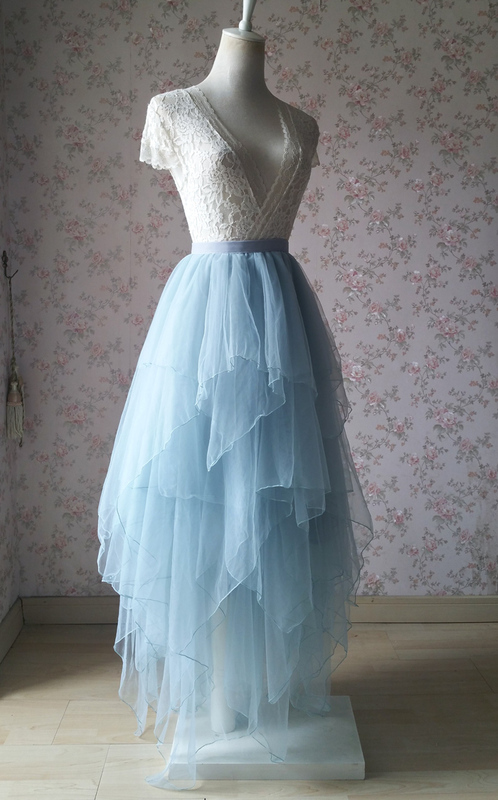 * Color: The irregular tutu skirt in the picture is dusty Pink. 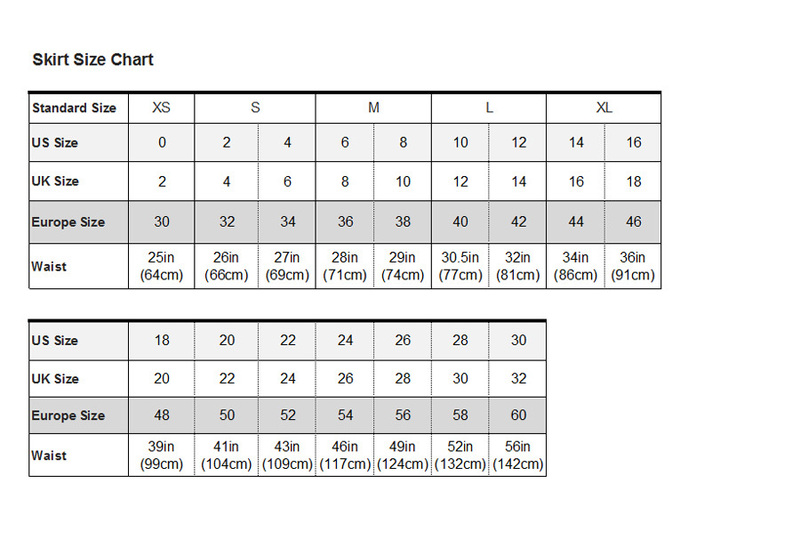 If you need other colors, please check the color chart.